How to Clean a Tilley Hat. Tilley hats are awesome, but even awesome stuff gets dirty. Many people get nervous washing expensive clothing, fearing that it could get ruined in the process. It's often even more nerve-wracking to clean clothing accessories, like hats, as they are even more unpredictable when it comes to washing. Tilley hats break this mold by being easy to wash. 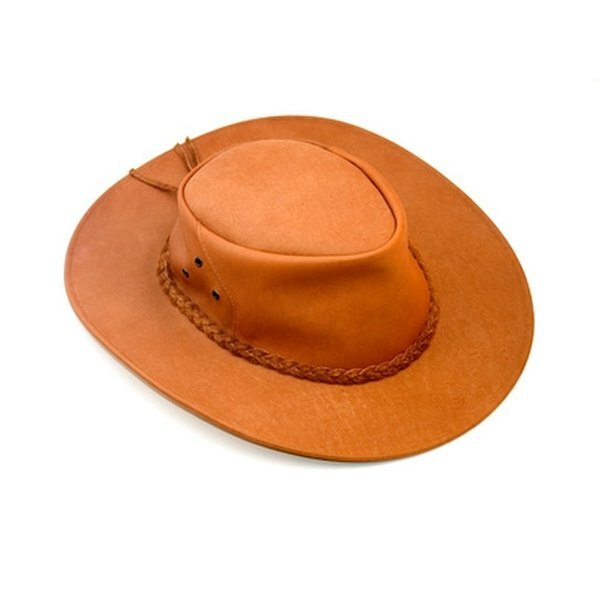 Check the fabric of your hat as the following method only applies to the normal Tilley hats; wool, fur felt and raffia Tilley hats should not be washed. Wash your Tilley hat in the sink or in the washing machine. In either case, make sure you wash the hat with cold water. When washed in the washing machine, make sure you wash with similar colors. Don't use bleach or fabric softeners, but you can use a mild detergent. Air-dry your Tilley. Don't use a clothes dryer or even a hair dryer to speed up the process. Place your hat over a shape approximately the same size as the hat. This helps the hat keep its shape as it dries. You don't have to do this, but it helps. 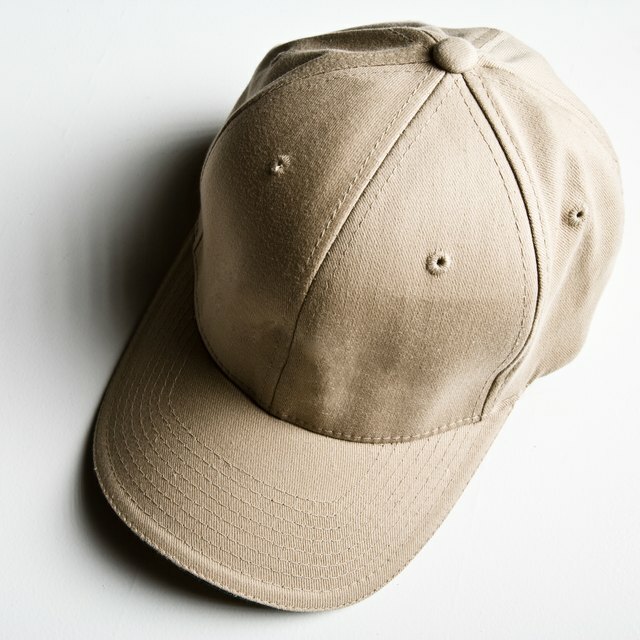 Wear your hat for an hour or so to help get it back to its normal size and shape. Tilley hats don't shrink but they do get a little smaller after being in the wash. After they're worn for a little while, they pop back to their normal size. Always check your hat to make sure it doesn't come with special washing instructions or warnings. How Do I Clean a Straw Cowboy Hat?